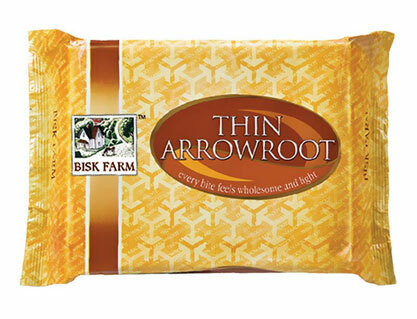 ABOUT : Bisk Farm Thin Arrowroot Biscuit is high-quality at their excellence wheat, premium and other ingredients in these biscuits. 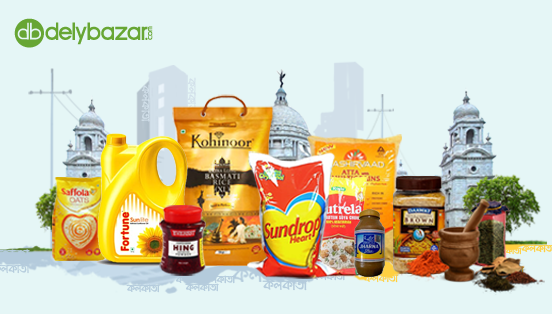 They are good quality in their nutrition and range of biscuits. Bisk Farm Thin Arrowroot Biscuit are topped with sugar crystals, crispy chocolate biscuit etc. It is rich in flavor and used as snacks and in our lunch, breakfast, dinner. COMPOSITION : Wheat Flour (65%), Sugar, Edible Vegetable Oil, Edible Starches (Maize-1.63%), Arrowroot-0.16%), Invert Syrup, Milk Solids, Leavening Agents [500(ii)], Liquid Glucose, Salt, Emulsifiers [371, 381(i)], Dough Conditioner (223) and Antioxidant (319).